Provides a brilliant, muted sound that professional musicians love. 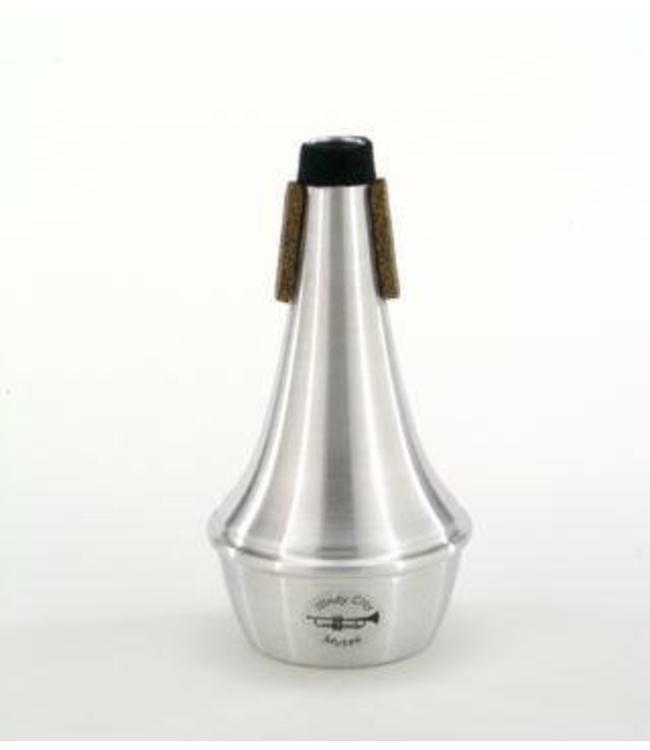 Free-blowing, with outstanding intonation and response, making it suitable for any venue. A little more dark and secretive, yet rich and full-bodied.